A few weeks back, the next big plan for day-and-date home streaming was announced: a service called The Screening Room, which would work with exhibitors and distributors to offer new theatrical releases in the comfort of your own home for a premium price of $50. 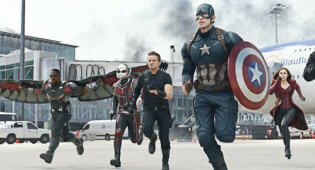 There have been similar ideas and experiments in the past that ultimately fizzled out, but this one seems to have some steam—big figures in the film industry, such as Peter Jackson, Martin Scorsese, J.J. Abrams and Steven Spielberg, have gotten behind it. According to Deadline Hollywood, The Screening Room will have its first big moment at the upcoming CinemaCon, where it will present to exhibitors. One of the stranger aspects of The Screening Room is the presence of Sean Parker, the man behind Napster and an early investor in Facebook—he isn’t exactly a well-liked figure for many in the entertainment industries, so it might be extra difficult for him to convince the powers-that-be of mutual benefits. Certainly, a $50-per-movie streaming service isn’t ideal for everyone, but it seems to have the best chance of breaking a new aspect for streaming cinema at home. 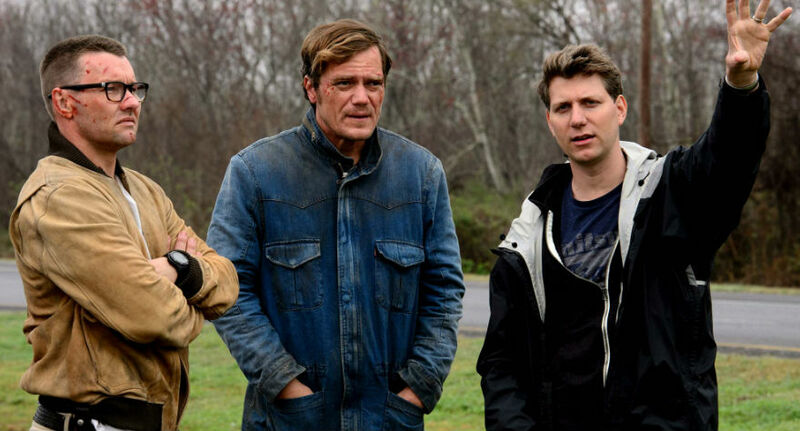 Recently, film critic Matt Singer wrote a piece for ScreenCrush looking at the strange ways Netflix recommends movies and television when filling their streaming gaps. An interesting realization in his research was how few of the best films of all time are currently available—at the time, only 33 of the top 250 films on IMDb. Classic films are certainly in low supply at Netflix, which makes the release of fantastic film noir Sunset Boulevard quite notable. The film won three Oscars (nominated for 11 in total—it was a big year for All About Eve) and has lived on in the cinematic consciousness as one of the best films about Hollywood. 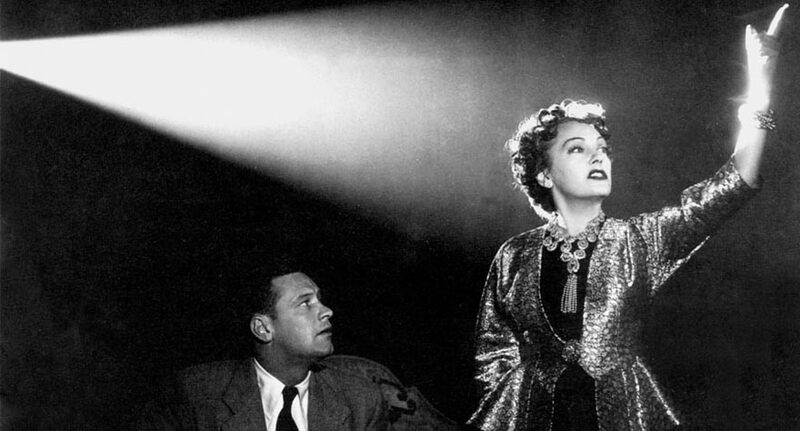 Currently #52 on IMDb’s list, the inclusion of Sunset Boulevard to Netflix alone doesn’t solve the streaming services classic film problem, but it definitely adds a must-watch film for all film lovers. On this note, Netflix has also added Stanley Kubrick double-feature A Clockwork Orange and 2001: A Space Odyssey, two other top-250 films, so maybe the message was heard. The same week Chantal Akerman’s final film has its limited theatrical release you are able to stream it on Fandor. 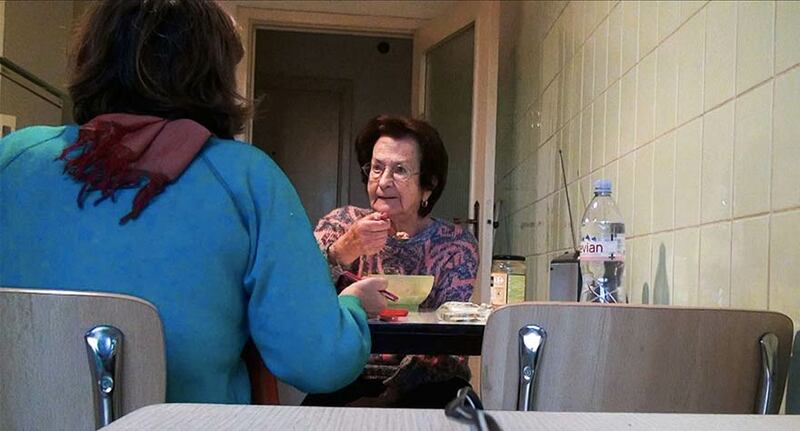 No Home Movie is a documentary involving conversations Akerman had with her mother just before the mother’s death. This is a big week to explore the under-appreciated filmmaker with I Don’t Belong Anywhere, a profile of her work, also being released. After Akerman’s own death in October 2015, many film fans discovered or revisited her best work, and now that circle can be closed with her final film. 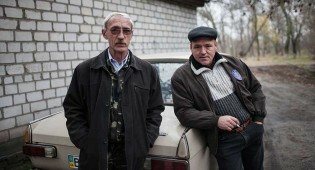 Given her active presence in No Home Movie and the themes of mortality it explores, the film is a particularly resonant one. Filmmaking duo Cattet and Forzani’s follow up to the amazingly bizarre Italian Giallo throwback Amer shows that they are clearly all-in on their stylish influences. Though it is a bit more narratively focused, the plot of The Strange Colour of Your Body’s Tears is not the drawing point—the film is a kaleidoscope of insert shorts, close-ups and double images, cut to harsh music and sound effects. 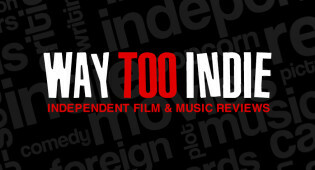 It is certainly not for everyone (check out our full review, for instance), but the insane nature of the film showcases auteurs who are making films like no one else today. Anyone with an interest Italian horror flicks should check out The Strange Colour of Your Body’s Tears on MUBI until April 28. One of the most interesting aspects of iTunes Movies is their partnership with the Criterion Collection. Sure, you have plenty of opportunity to stream their selections on a number of services (like Hulu and Fandor), but the more the merrier—iTunes also allows you to buy the films, so that’s an added benefit. 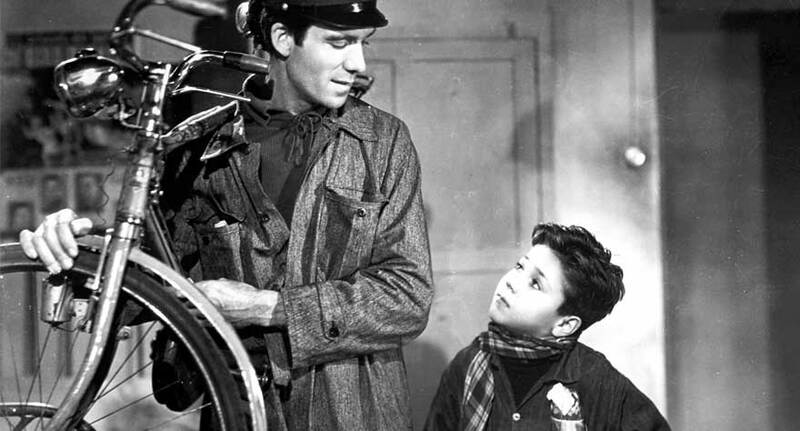 This week, Criterion is releasing Bicycle Thieves, one of the all-time great films. 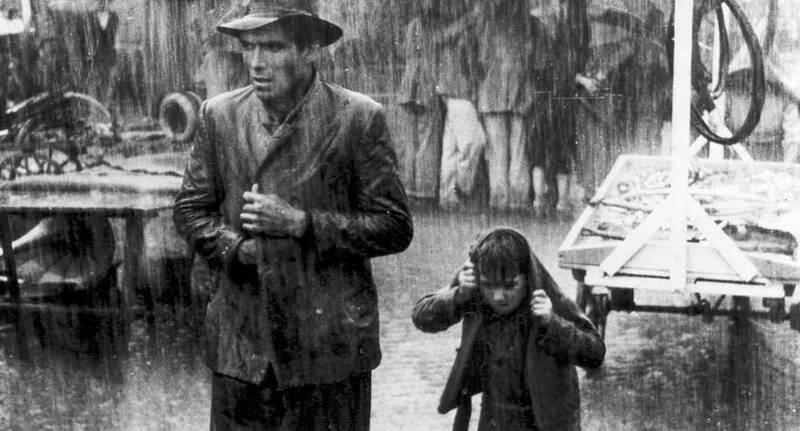 A staple of the Italian Neorealism movement, it’s stark black-and-white cinematography, complicated moral themes, use of non-professional actors, and overall documentary style will keep it in the cinematic conversation as long as we’re seriously studying the art form. Finally released by the Criterion Collection on Blu-ray, you can also rent or buy Bicycle Thieves on-demand through iTunes.